Neptune is identical to Nemesis in terms of mould and quality but is made from 95% carbon to suit those players who prefer a slightly softer feel. Our I-core shaft technology and stick head control compound material will help to keep the ball at the end of your stick. 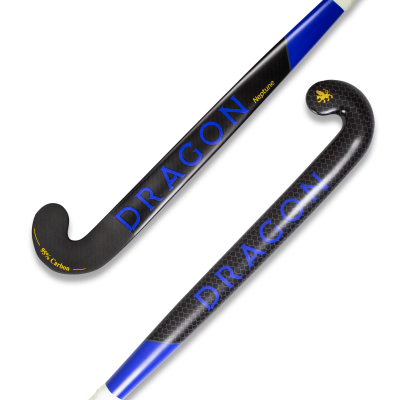 Neptune is perfect for forwards and attacking midfielders who want a stick with power and versatility.